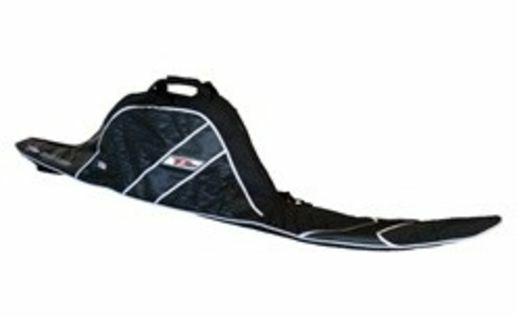 Protect your investment with this padded slalom cover. Heavy duty, completely lined, nylon bag with padding in key areas. The extra tall binding area makes it accommodate all binding configurations. Comes complete with zippered pockets inside to hold all of your tools.